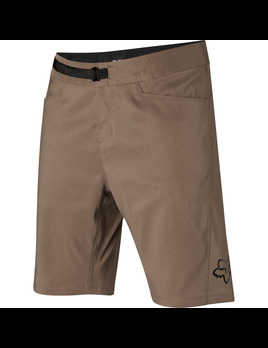 The Indicator short's legendary reputation has made it a best-seller in the industry. 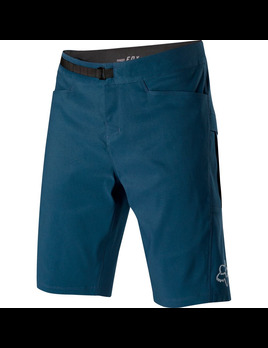 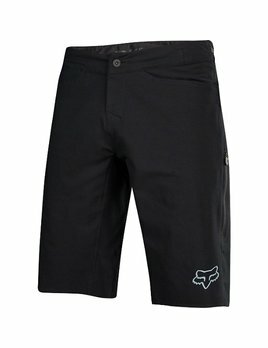 The Ranger Cargo shorts pack mountain bike specific technology into a casually styled short that performs both on and off the bike. 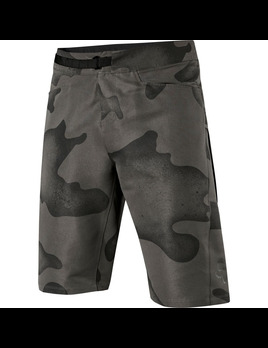 The Ranger Camo Cargo shorts pack mountain bike specific technology into a casually styled short that performs both on and off the bike. 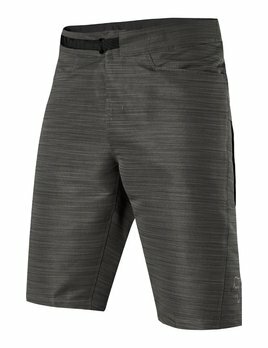 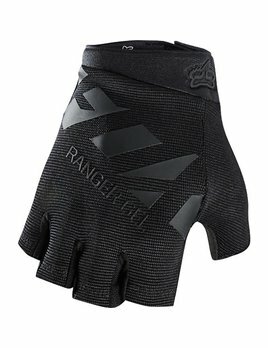 For 2018, the legendary Ranger Cargo Short receives an upgrade. 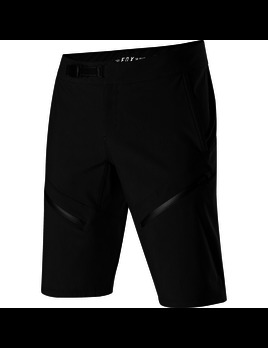 Not willing to rest on our laurels, we enhanced the fit, updated the fabric, and improved the storage. 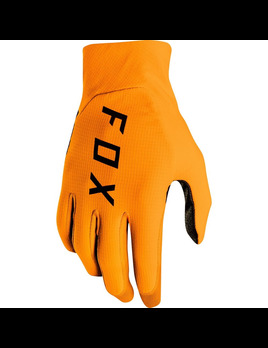 Our innovative Fox Link closure provides a superior fit and more precise adjustability. 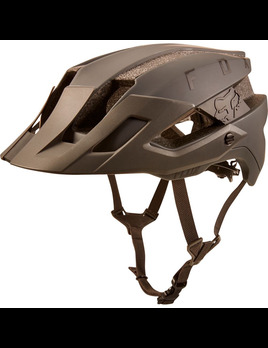 The original Flux Helmet was designed with aggressive trail riders in mind - becoming a best-seller for over a decade. 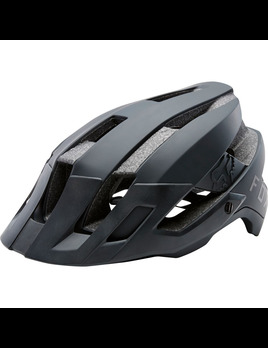 12 years later, new levels of performance come with the release of a completely redesigned Flux MIPS Helmet. 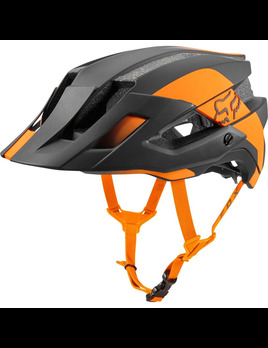 The original Flux Helmet was designed with aggressive trail riders in mind - becoming a best-seller for over a decade. 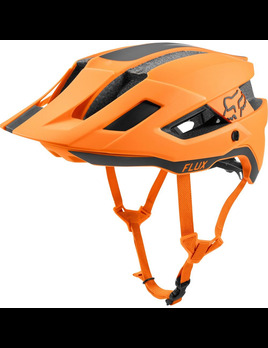 12 years later, new levels of performance come with the release of a completely redesigned Flux Helmet.